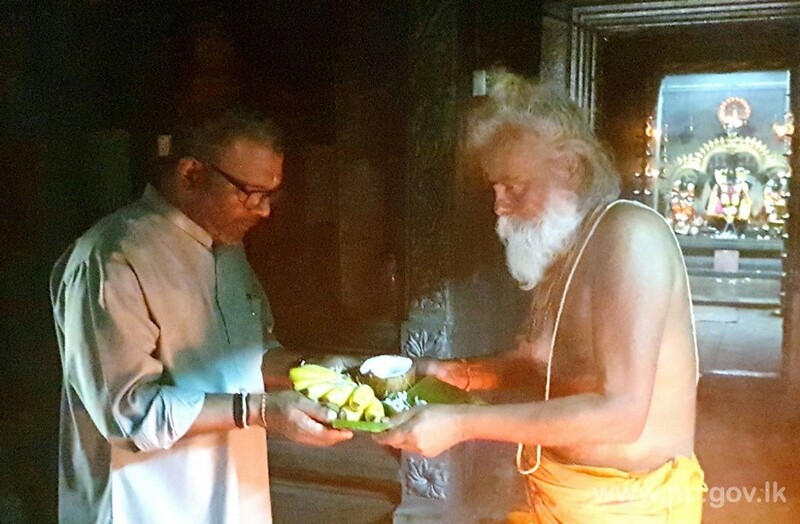 Governor of Northern Province Dr. Suren Raghavan visited Maviddapuram Kanthaswamy Temple on 11th April 2019 and worshipped. 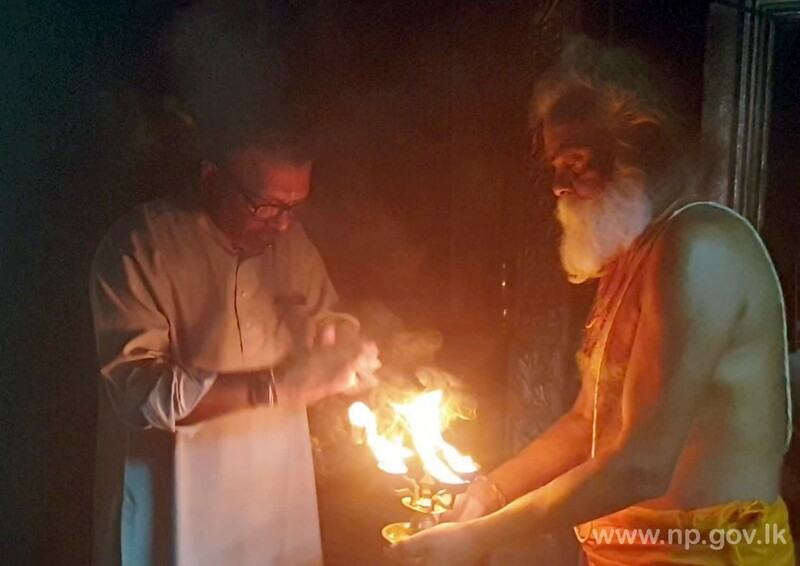 The temple Chief Priest Maharaja Shree D.S.Ratnasabapathi welcomed and blessed the Governor. 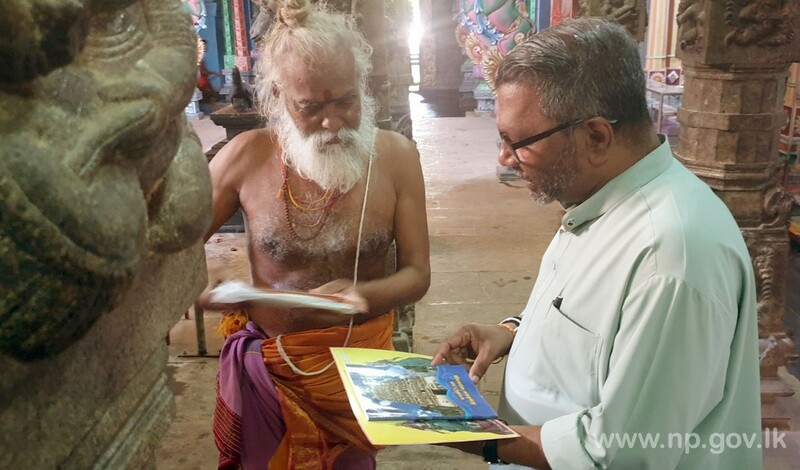 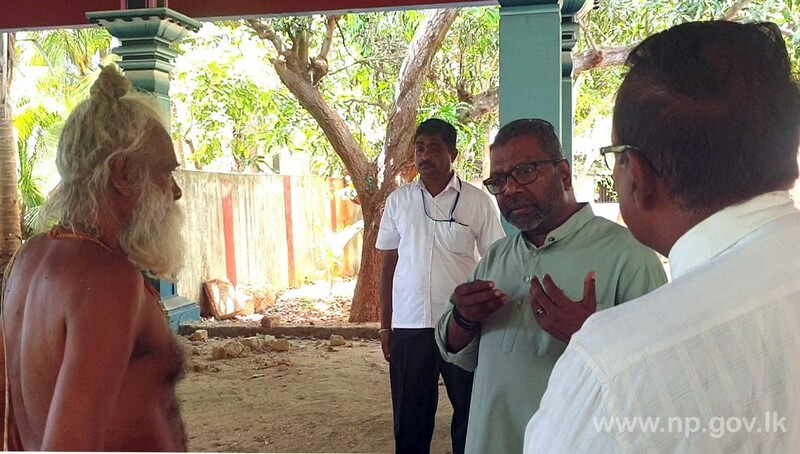 Governor asked him about the temple needs and issues.